Register for the Hospice Walk & Run 2019 today! March 28, 2019, 9:08am EDT May 11, 2019, 11:59pm EDT $25.00 Race Fee + $2.50 SignUp Fee ? 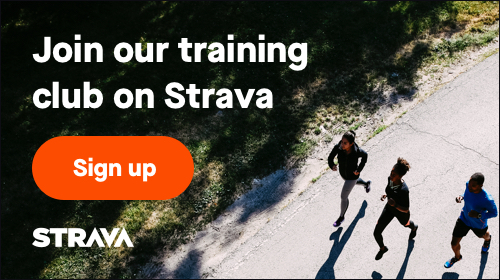 May 12, 2019, 12:00am EDT June 1, 2019, 9:00am EDT $30.00 Race Fee + $2.50 SignUp Fee ? March 28, 2019, 9:08am EDT May 11, 2019, 11:59pm EDT $20.00 Race Fee + $2.50 SignUp Fee ? May 12, 2019, 12:00am EDT June 1, 2019, 9:00am EDT $25.00 Race Fee + $2.50 SignUp Fee ? Want to participate but you don't live near Olean, NY? Participate in our first ever Virtual Race. Our Virtual Race can be completed any location you choose. You can run, jog, bike or walk on the road, on the trail, on the treadmill, at the gym or on the track (or even at another race). You get to run your own race, at your own pace, and time it yourself. And your medalion will be shipped directly to you. March 28, 2019, 9:08am EDT May 11, 2019, 11:59pm EDT $15.00 Race Fee + $2.50 SignUp Fee ? May 12, 2019, 12:00am EDT June 1, 2019, 9:00am EDT $20.00 Race Fee + $2.50 SignUp Fee ?